Andrew Knapp is a freelance designer, photographer, and tireless traveler. Momo is an adorable brown-eyed border collie, Andrew’s BFF, and a genius at hiding. 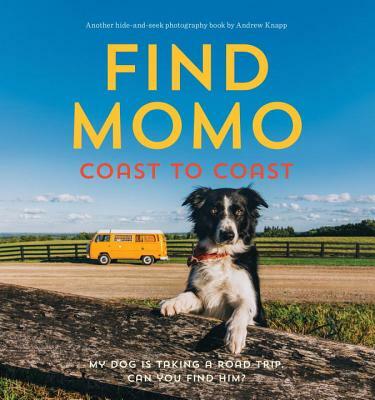 Their Instagram feed featuring Momo has more than 300,000 followers; their first book, Find Momo, was a New York Times best seller. Say hello at gofindmomo.com.